The Financial Stability Board (FSB) has published Crypto-asset markets: Potential channels for future financial stability implications. This report sets out the analysis behind the FSB’s proactive assessment of the potential implications of crypto-assets for financial stability. 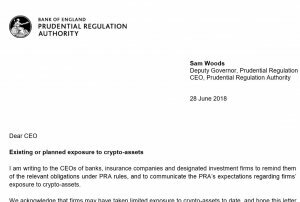 The report follows up on the initial assessment set out in the FSB Chair’s March 2018 letter to G20 Finance Ministers and Central Bank Governors, and the summary of the work of the FSB and standard-setting bodies on crypto-assets the FSB published in July. The report provides the FSB’s view on the potential financial stability implications of crypto-assets, both at present and if they were to become more widely used in the future. It first assesses the primary financial stability risks within crypto-assets and their markets (low liquidity, the use of leverage, market risks from volatility, and operational risks) then potential transmission channels to financial stability. It finishes by describing the main regulatory approaches and communications, including at the international level. 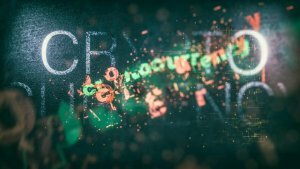 The FSB believes that, based on the available information, crypto-assets do not pose a material risk to global financial stability at this time. 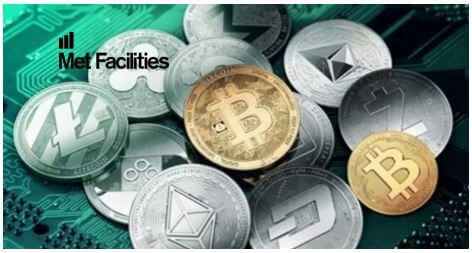 However, it does feel that crypto-assets raise several broader policy issues and vigilant monitoring is needed in light of the speed of market developments. The analysis in this report does not cover distributed ledger technology (DLT) in any capacity than as it relates to crypto-assets. Also, main topics such as consumer and investor protection; strong market integrity protocols; and anti-money laundering and combating the financing of terrorism (AML/CFT) regulation and supervision are mentioned in the report but are outside the primary focus of it.